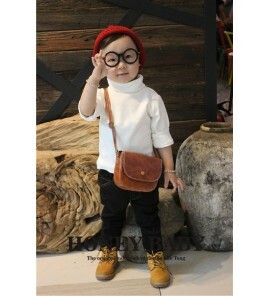 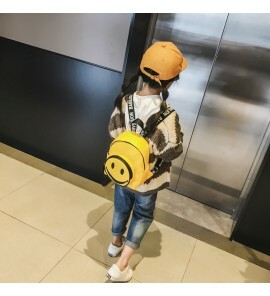 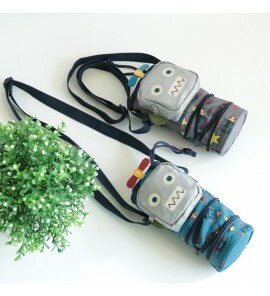 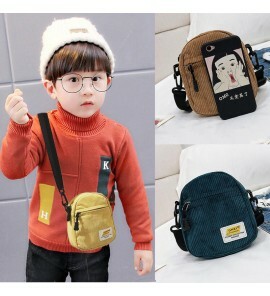 Material: PU Size: Width: 12cm Height: 12cm Weight : 0.12kg Applicable ..
Material: PU Size: 18cm Width *14cm Height *8cm Lenght 0.31kg Applicable age: 18 mon..
Material: Oxford Cloth Applicable age: 4 years old 5 years old 6 years old 7 .. 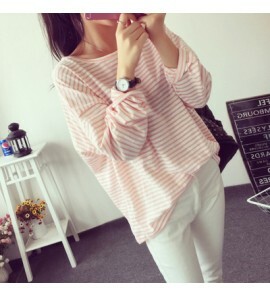 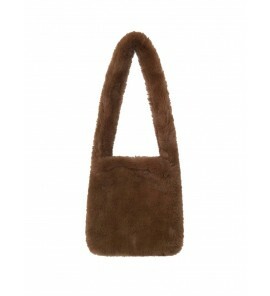 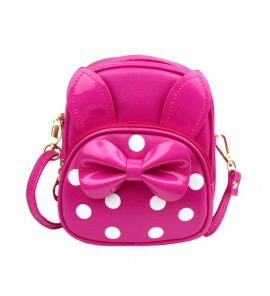 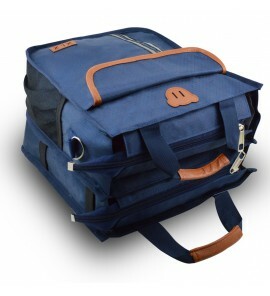 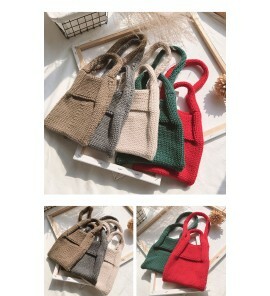 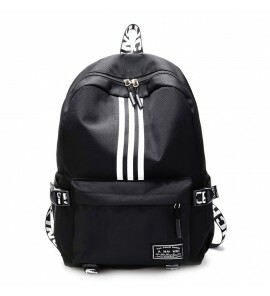 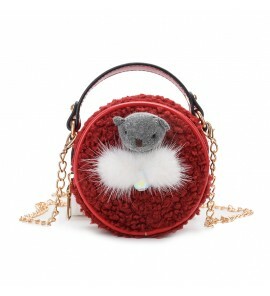 Size: Height:44cm Width: 14cm Length: 29cm Weight. 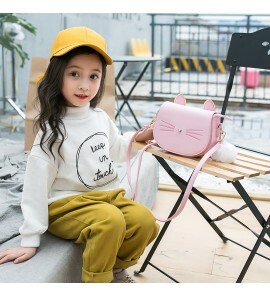 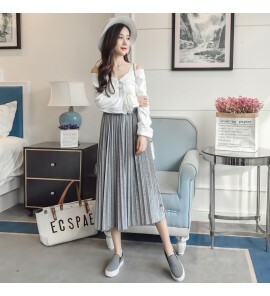 0.59 kg Applicable age: 8 years ol..
Applicable age: 12 months, 18 months, 2 years old, 3 years old,4 years old, 5 years old, 6..
Applicable Age: 18 months 2 years old 3 years old 4 years old 5 years old 6 years old 7 ye..
Material: PU Applicable Age: 18 months 2 years old 3 years old 4 years old 5 years old 6 years ol..
Material: Cotton Wool Applicable age: 18 months 2 years old 3 years old 4 years old 5 years..
Material: PU Applicable age: 18 months 2 years old 3 years old 4 years old 5 years old 6 ye..
Material: Fur Cotton Applicable age: 12 months, 18 months, 2 years old, 3 years old,4 years old, ..
Material : Rubber with Leather Materila Canvas Applicable age: 3 years old 4 years old 5 years ..